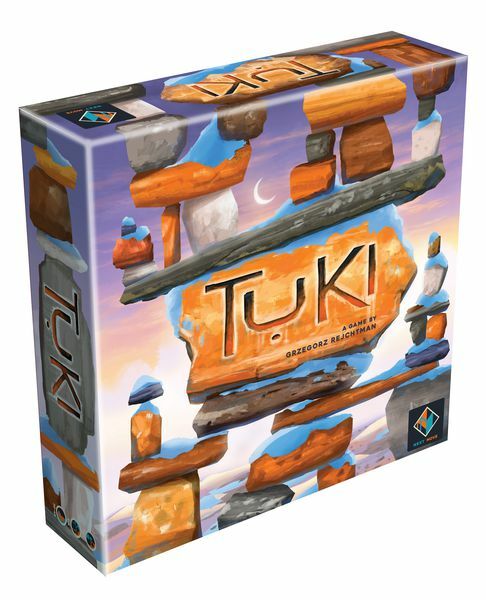 Next Move Games are very excited to announce the next great game in their catalog, Tuki! This incredible title was designed by Grzegorz Rejchtman (best known for the popular Ubongo series) and illustrated by Chris Quilliams. 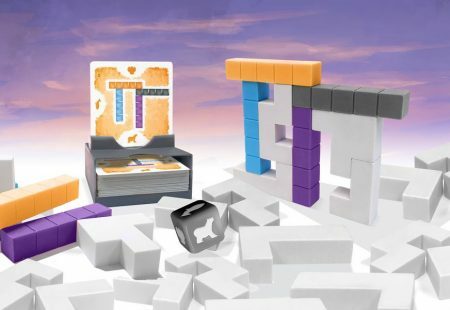 In game, players will build challenging inukshuks using a variety of three dimension pieces.